DALLAS – Jan. 27, 2017 – Well-known business leaders will mentor, guide, teach and inspire current and future female entrepreneurs as Mary Kay hosts its first Women's Entrepreneurship Summit at the Fairmont Hotel Dallas. In partnership with The Dallas Entrepreneur Center (The DEC), experts with backgrounds in sales leadership, fashion, high-technology, consumer-packaged goods, business services and many more will convene for the inaugural summit designed for women business owners. Keynote speakers for the event include Gloria Mayfield Banks, internationally renowned motivational speaker and number one U.S. ranked Mary Kay Independent Elite Executive National Sales Director, and Ingrid Vanderveldt, a tech entrepreneur, media personality and Founder and Chairman of the global movement Empowering a Billion Women by 2020. Attendees will also have the opportunity to learn from more than a dozen entrepreneur experts during breakout sessions. 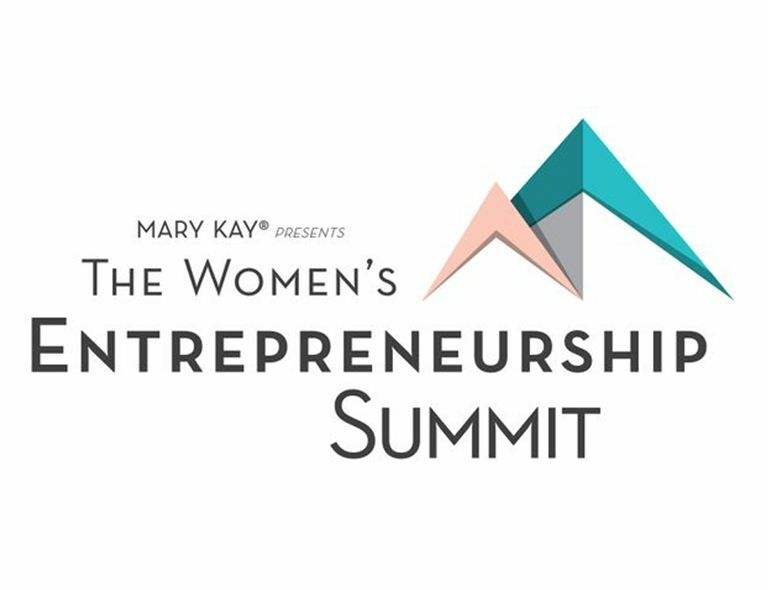 Select participants will take part in “The Pink Tank,” where entrepreneurs fast pitch their business ideas for seed funding from The DEC.
For more information about The Women’s Entrepreneurship Summit, click here. At Mary Kay, success lies in our dedication to irresistible products, a rewarding opportunity and positive community impact. For more than 53 years, Mary Kay has inspired women to achieve their entrepreneurial goals in nearly 40 countries. As a multibillion-dollar company, we offer the latest in cutting-edge skin care, bold color cosmetics and fragrances. Discover more reasons to love Mary Kay at marykay.com. The Dallas Entrepreneur Center (the DEC) is a 501(c)(3) non-profit which serves entrepreneurs through providing a location where they can receive training, education, mentorship, promotion and access to capital in order to encourage and equip the entrepreneurial community to start, build and grow their businesses. Facilitating a culture of entrepreneurship and giving before you get,” the DEC connects new and old entrepreneurs with a vibrant, collaborative environment. The DEC currently has 6 locations across Texas with their headquarters in the historic West End Historic District and newly named Dallas Innovation District. For more information visit, thedec.co.